Learn to sew as you create a variety of projects from bags to scarves, from skirts to quilts, from pillows to pouches and more! Every project is chosen and designed to increase skills while building sewing confidence for a lifetime of sewing. 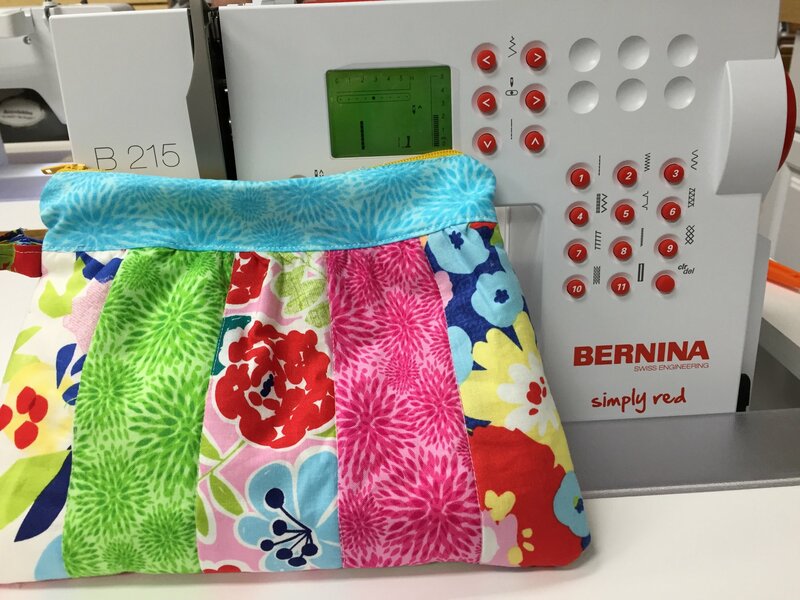 All supplies will be provided and students will be sewing in our BERNINA classroom. Please note: Some time the kiddo's are hungry/thirsty after school. Please pack them a tidy snack (not cheeto's or other things that could stain their projects), and a covered water bottle so they can have it near the machines. Also, please make us aware if your child has allergies or special needs. Pricing for kids monthly workshops is $150. for a 4-week session that will include 2-5 projects. If the month only includes 3 sessions the cost of the class is $125. This price includes instruction, fabrics and patterns, threads zippers, D-Rings, embroideries, and anything else that is part of the curriculum to make the defined projects.